... 1984, in an "extraordinary" daylong meeting in Baghdad amid the Iran-Iraq War, foreign ministers of countries in the Arab League "condemned Iran for refusing to enter into negotiations with Iraq and indirectly called on all nations to take no actions that would help the Iranians in the war." 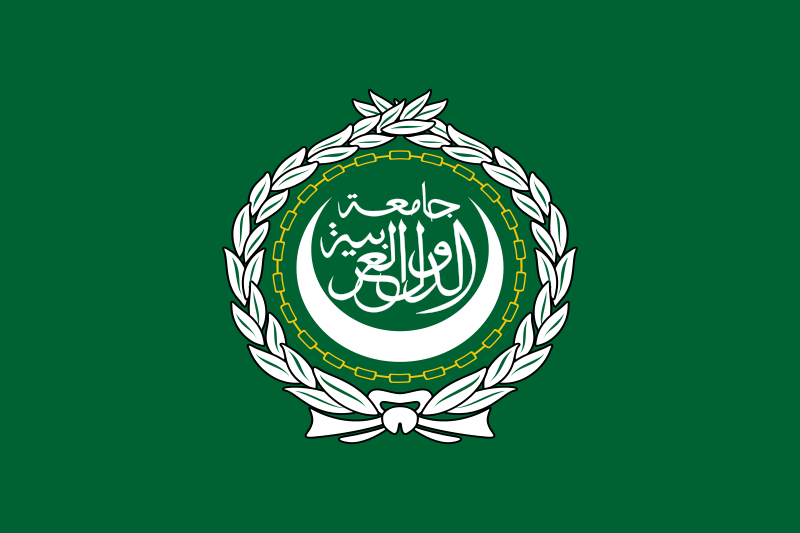 (credit for image of Arab League flag) The phrasing fell short of Iraq's hopes for clear cutoffs on supplies to Iran. As we've posted, the war would last from 1980 to 1988 and claim nearly half a million lives.